Capital Cabinets & Floors INC.
Renovating a home can be as simple as upgrading kitchen cabinets and flooring or constructing a storage space to clear clutter. 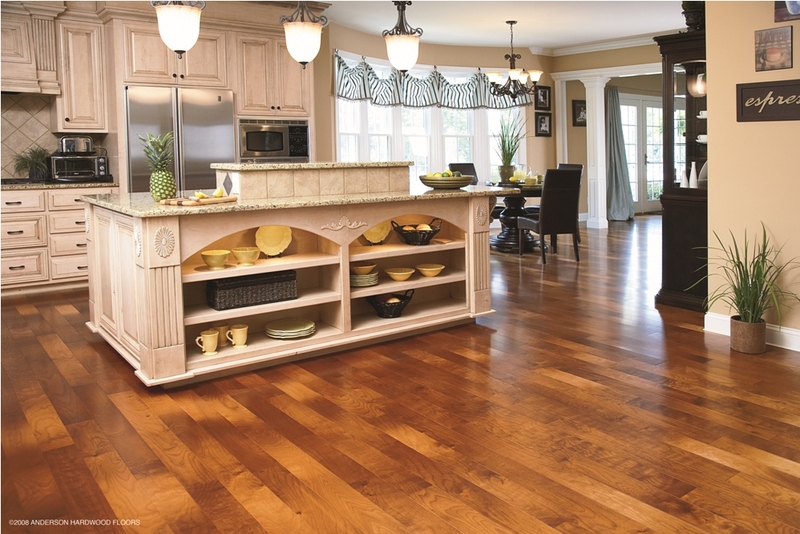 Floors Cabinets & More can provide all this and more! 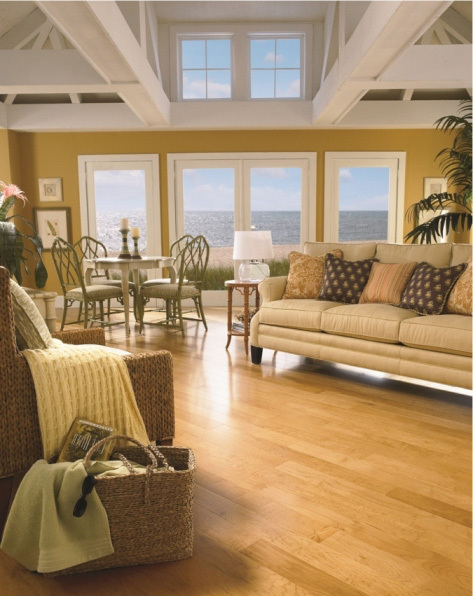 With hardwood you can create a different look to your home, that you can enjoy living in. We sell and install kitchen and vanity cabinets in traditional as well as contemporary design. Closets Plus is designed to give you all of the storage options you need, with plenty of custom options to create the closet, laundry room or pantry you’ve always wanted!